In this workshop improvisers delve into character and well-grounded scenes focusing on the situation being funny and not the improvisers shelling out one liners and jokes. You’ll learn to trust that the characters and work you’re doing is good enough and not relying on punch lines and call outs. Do you find yourself lost in scenes? Not sure which pieces of information are important and which ones aren’t? Tired of ending your scenes grasping for anything and leaving scenes feeling like they were about nothing? “Just the Facts” will help you develop the ability to zero in on what is most important to your scenes so that you can get to the fun that is possible at the beginning of each scene. Feel overwhelmed in scenes? Thinking too much? Doubting your instincts as a performer? This workshop specifically focuses on how natural, honest choices from the very first moment in scenes lead to solid scene work. Students learn how to build their confidence by by tapping into the power of immediate physical, emotional and vocal choices, and discover ways to create these organic starting points. This workshop challenges students to trust their instincts, all the while heightening character development, scenic relationships and game. 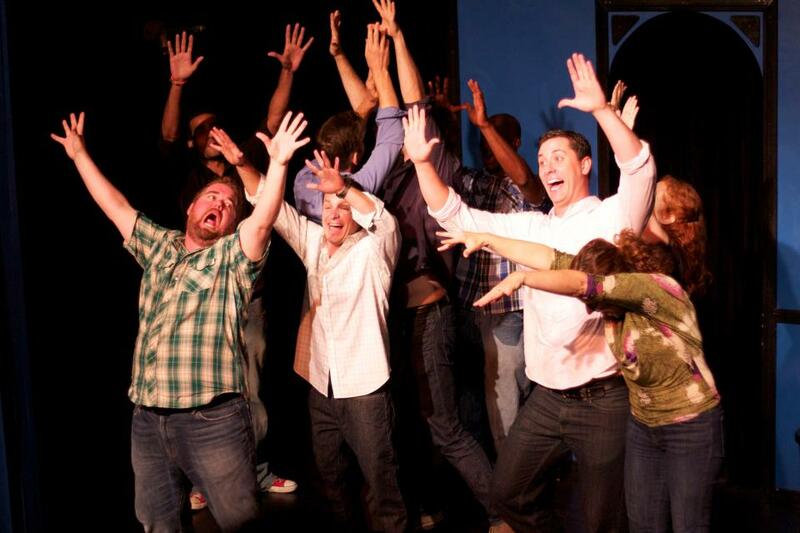 For alums and students who have completed at least a basic improv level.